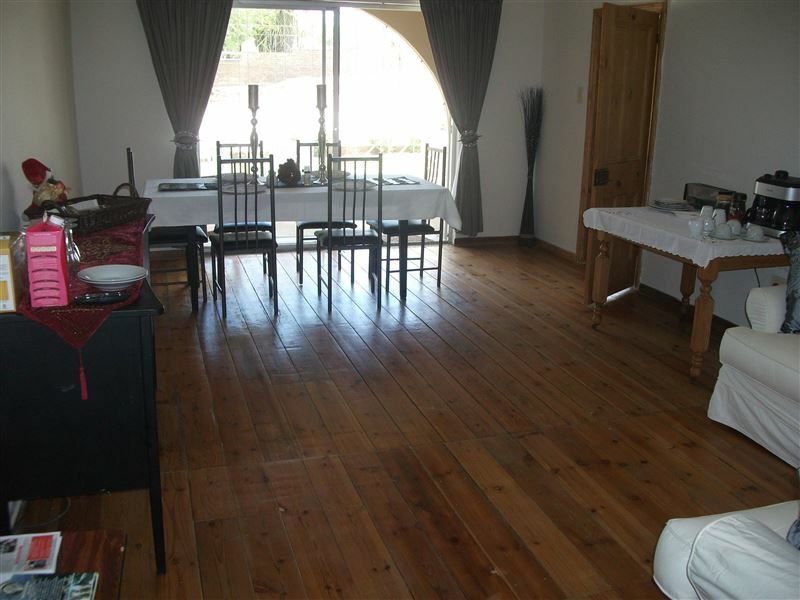 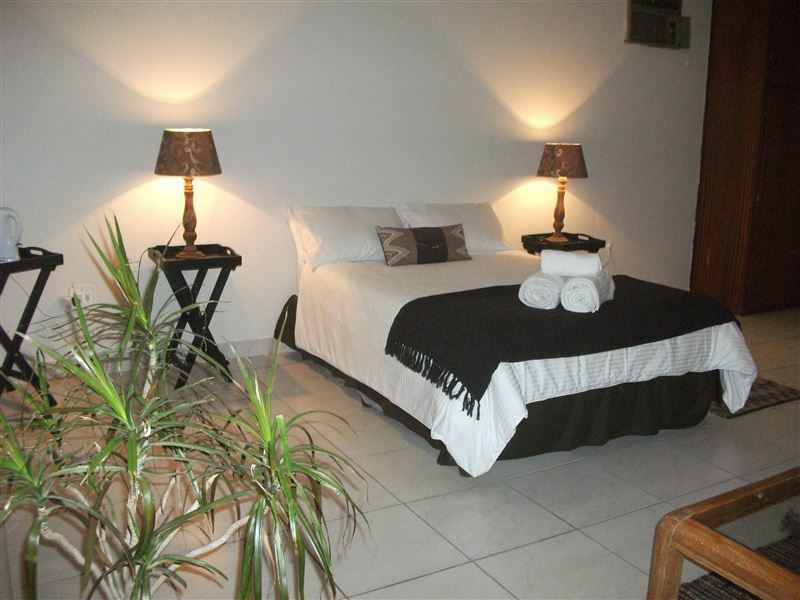 Karoo Windmill Accommodation is located in Jansenville, a typical Karoo town laying north of the Klein Winterhoek mountains.<br /><br />This self-catering accommodation offer four luxury self-catering rooms. 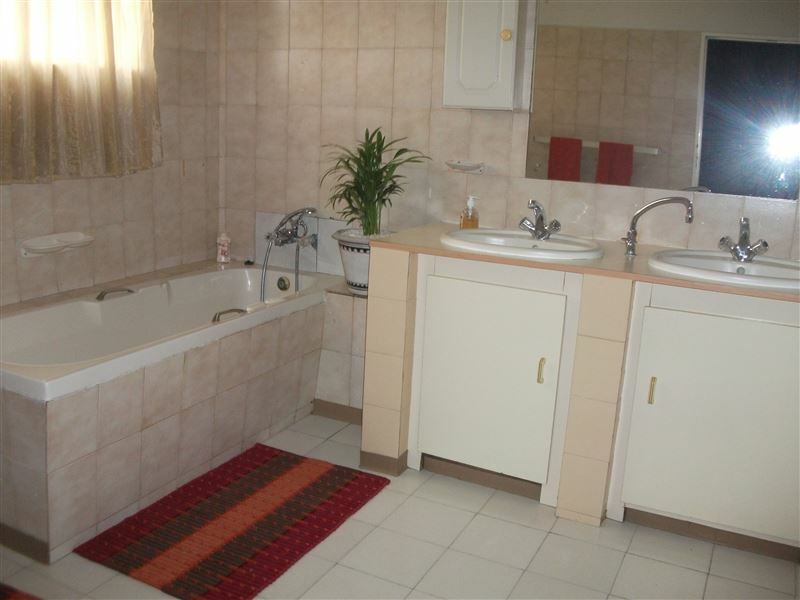 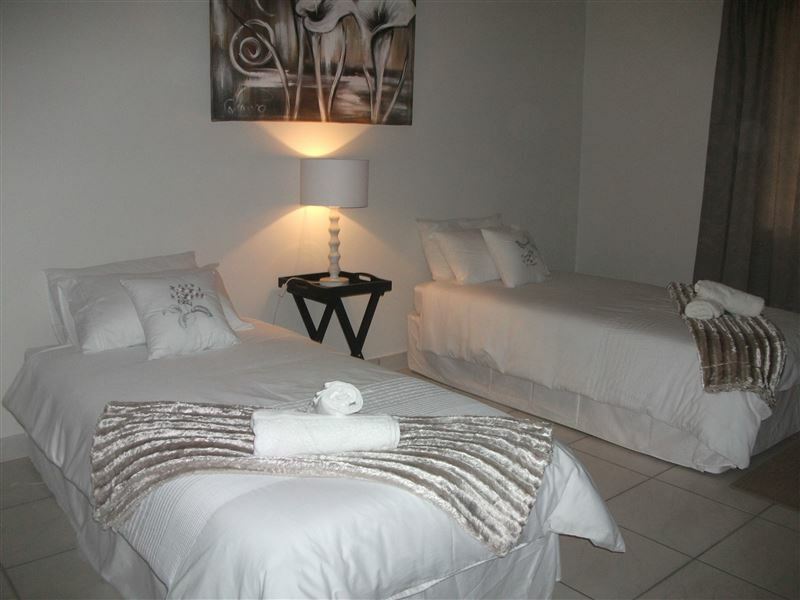 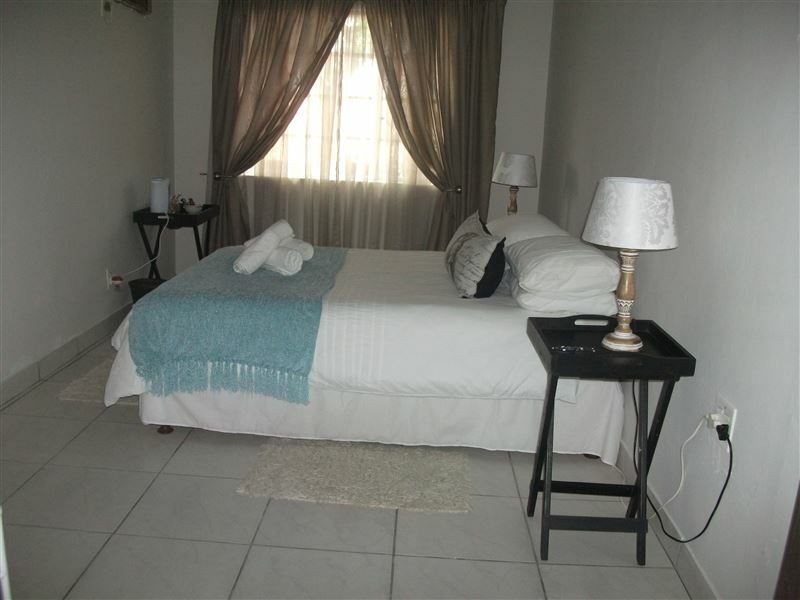 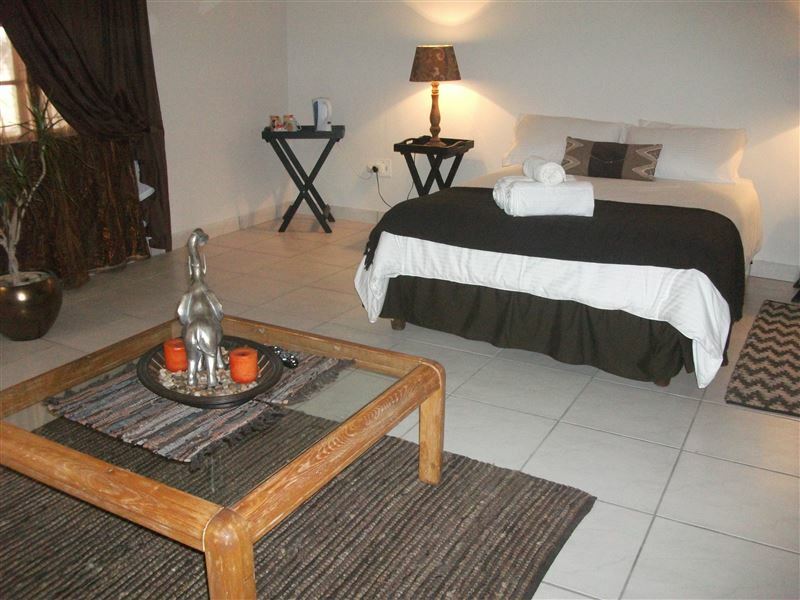 Each room features an air-conditioner, a TV with DStv, a fitted kitchen with a fridge, a microwave, an oven and a stove. 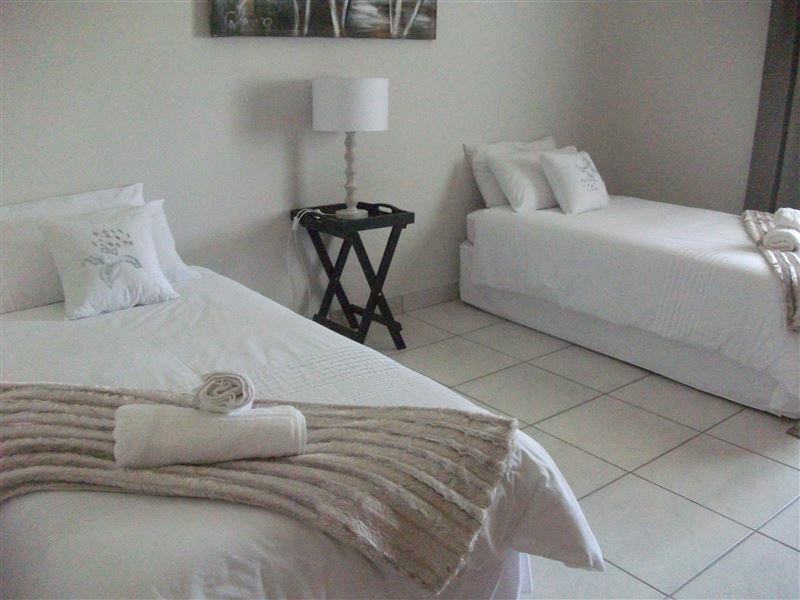 The bedroom either have double or single beds covered in crisp white linen. 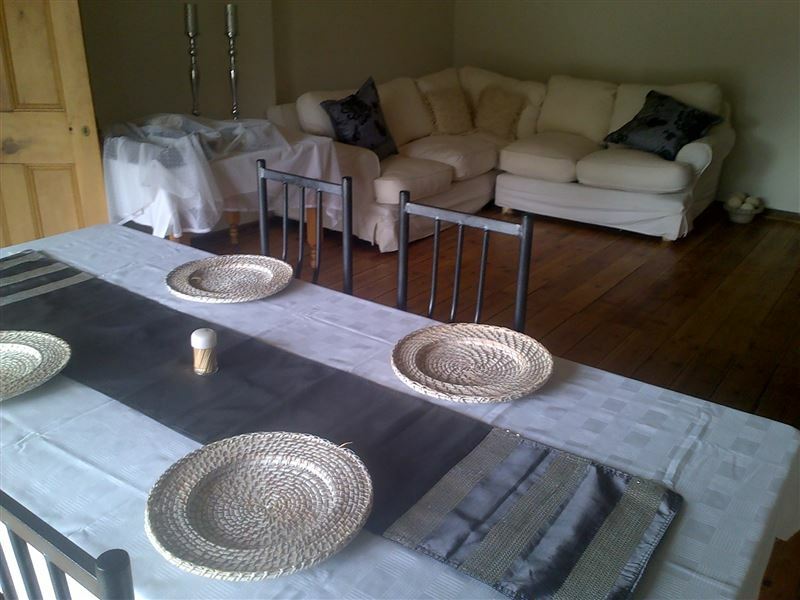 A lovely garden with outdoor table and chairs as well as a braai area is ideal for guests who enjoy al fresco dining. 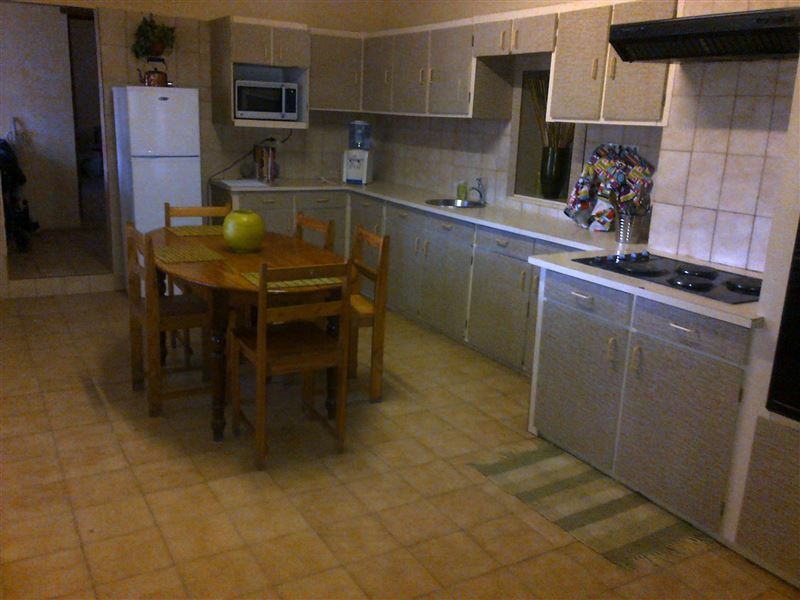 <br /><br />On request, guests are welcome to a free get-up-and-go breakfast of juice/tea/coffee, cereals, yogurt, toast and spreads.<br /><br />The town has plenty to offers visitors such as, the Mohair Experience Shop, restaurants serving authentic Karoo cuisine and game drive excursions.